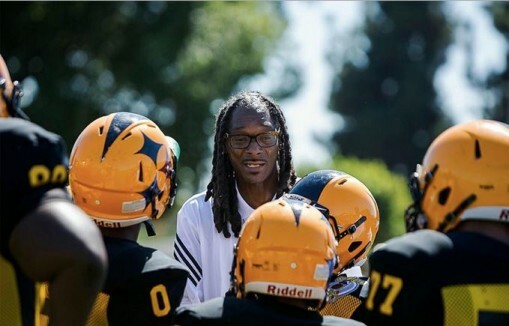 Snoop Dogg’s youth football league has grown to legendary status, with his guys doing big things in college and the NFL. The Dogg is teaming up with AOL to direct and star in a reality sports video series created through a collaboration between his Snoopadelic Films company and the Internet icon.  Set to debut later this year, the eight-episode series will follow players and coaches participating in the Snoop Youth Football League as they travel across the country to compete against rival teams. Snoop made the announcement Monday at AOL’s Future Front event at Pier 36 in New York which was attended by an estimated 2,500 professionals from the media and marketing. The league gives low-income kids from ages 5-13 a place to play football and be mentored on and off the field.